Born in Tbilisi, Georgia, Ketevan Badridze is an award winning classical pianist. Since her first performance with an orchestra at the age of ten, Ketevan has appeared with Tbilisi National Symphony and Chamber Orchestras, Yerevan Philharmonic Orchestra, BBC Welsh Symphony Orchestra, and South Bend Symphony Orchestra. She is a seasoned performer of solo and chamber music in United States, Georgia, France, Austria, Holland, Italy and Germany. Her collaborations include performances with Lisa Batiashvili, Alexander Korsantia, Gregory Fulkerson as well as Euclid and Georgian National Quartets. Ketevan is a prizewinner of numerous international competitions, such as Newport International Piano Competition -UK, The World International Piano Competition – Cincinnati, New Orleans International Piano Competition, and the Bartok-Kabalevsky-Prokofiev International Piano Competition. She received her Master of Music and Postgraduate degrees from Tbilisi State Conservatory and in 1993 she was appointed to the piano faculty there. In 2000, Ketevan moved to the United States to study at Indiana University South Bend with Professor Alexander Toradze, where she received her Master’s degree and Artist Diploma. 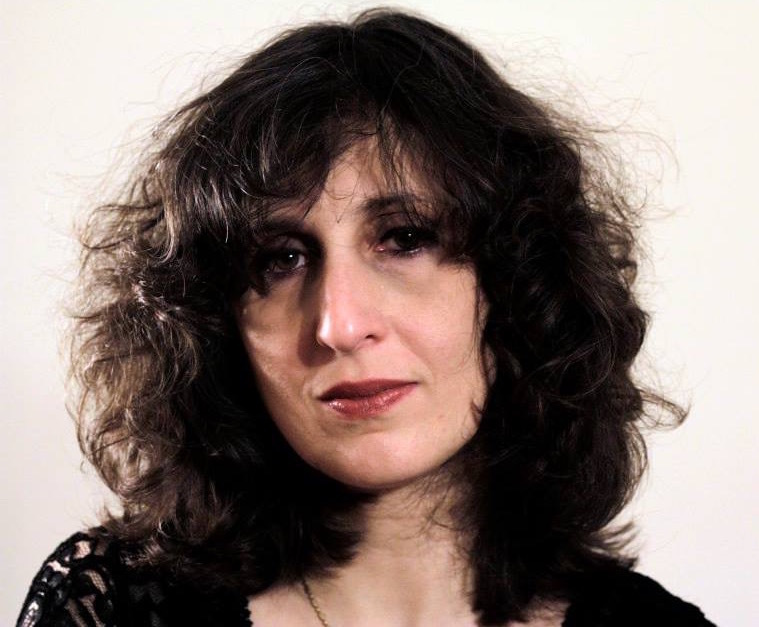 Ketevan has appeared with Toradze Piano Studio at numerous music venues around Europe and the United States, including Columbia University in New-York, Wigmore Hall in London, Academia of Santa Cecilia in Rome, Settimane Musicali di Stresa e del Lago Maggiore and Ravenna Festival in Italy, Ruhr Keyboard Festival in Germany, and the Irving S. Gilmore International Keyboard Festival as a part of “World Rising Stars” series broadcast on the National Public Radio (NPR). Since Spring 2005 Ms. Badridze has been a Senior Lecturer of music at Indiana University at South Bend.